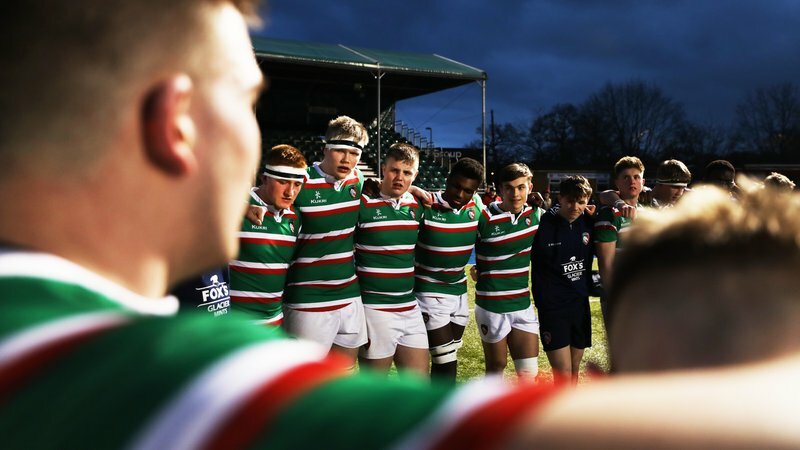 Christmas party night is always a big night at Welford Road and you make it even better value for money if you book now for December 8, 13 or 21 using our Early Bird offer. 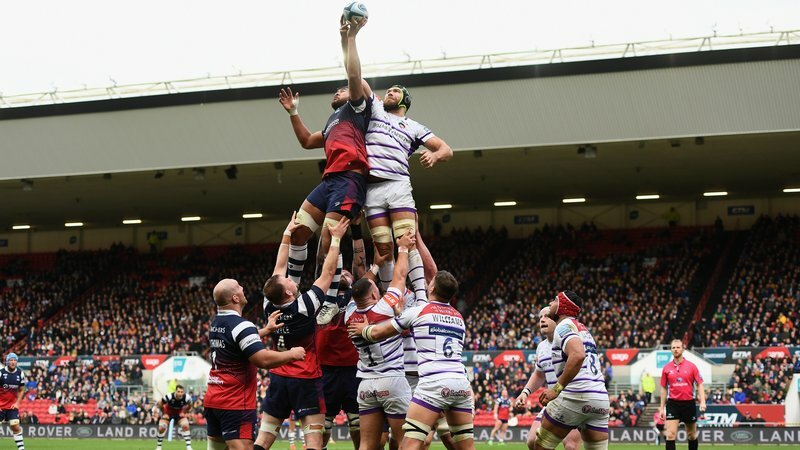 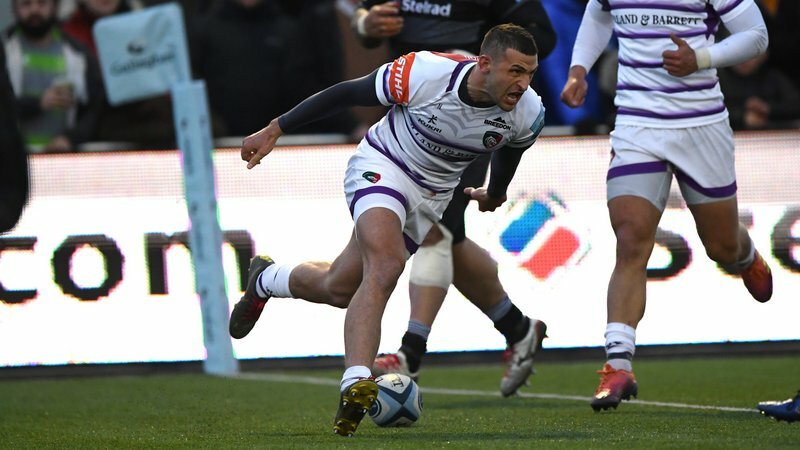 Every year more than 6,500 guests enjoy Leicester Tigers party nights with delicious food, fabulous surroundings and the option of a live band or resident DJ. 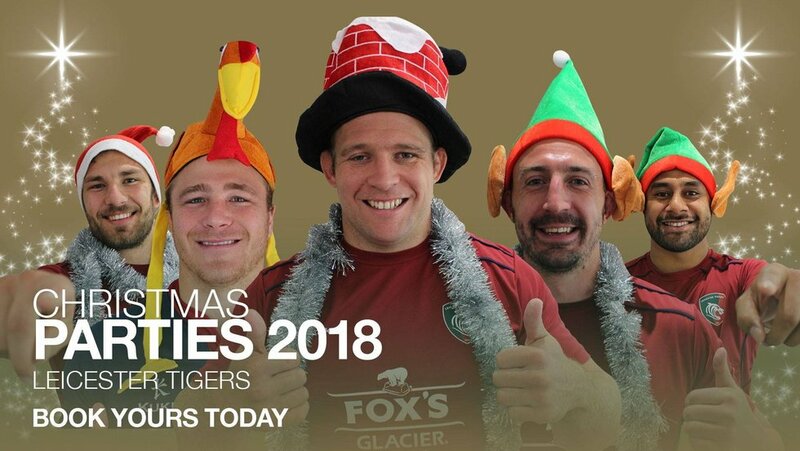 Book before October 31 using our Early Bird Offer for Saturday December 8 – featuring a live band and the Christmas photobooth – or for Thursday December 13 or Friday December 21 and not only will you have a superb night out at the home of the Tigers but there will also be a drinks voucher for everyone in your party.